Which Hawks are most likely to be traded at the deadline? 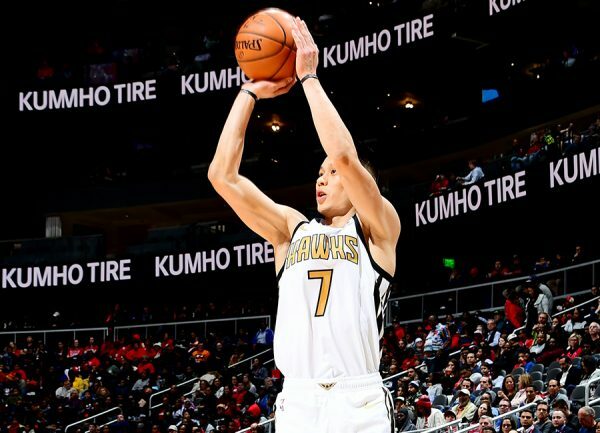 Just under 2 weeks to go before the NBA trade deadline expires, Jeremy Lin trade chatter is constant and some would even say on the rise, but for the time being he’s still with the Atlanta Hawks. The following teams have been listed as interested or more in Lin over the last two weeks: Portland Trail Blazers, Philadelphia 76ers, New Orleans Pelicans and the Sacramento Kings. Of this group, the Kings, who have also shown interest in Kent Bazemore, seem to be the most serious. For the Pelicans, the playoff window might be closing, but the Kings, especially if LeBron James remains away from the court, have an opportunity to end their postseason drought. Meanwhile, Lin buoyed his trade value and numbers with two 15-point games in the span of 3 days. 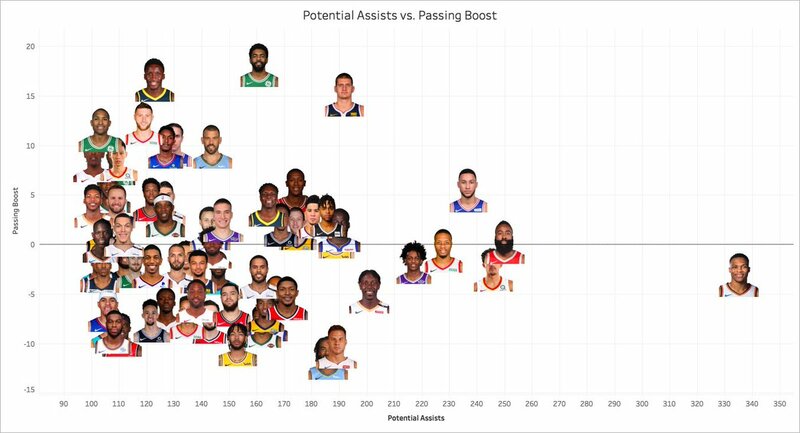 After a sharpshooting start to the season, Lin’s 3-pointer has been less dependable of late, but Lin has always been able to get his points elsewhere, and it’s not something he has to lean on too much. Staying with the Hawks isn’t the end of the world – it’s just until the end of the season anyway. There is a risk of Lin joining a playoff team and then getting fewer minutes in the playoffs, when often rotations get shorter and sometimes bench players get set aside. In Atlanta, he has playing time, albeit erratic in terms of length and placement, and perhaps it’s the best platform for him to show his skills until the end of the season, setting up for what should be a busy free agency period, for Lin and in general due to the big names hitting the market. I assume both sides are hoping that a trade deal does occur between now and February 7, but who knows; when taking a wider perspective of getting a better contract in the summer, staying in Atlanta until the regular season ends could be the preferable option. That controls for the shooting of teammates, though rotations do serve as a confounding variable.